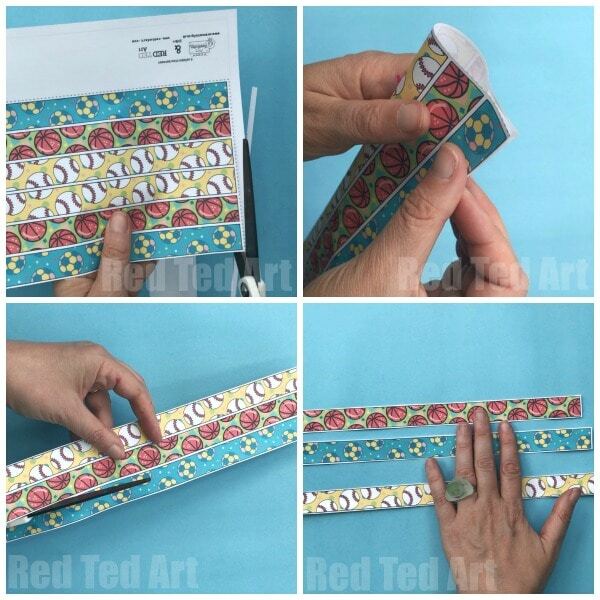 Printable Father’s Day Bookmark: We love making bookmarks.. and we rather adore these Paper Weaving Printable Father’s Day Bookmarks. 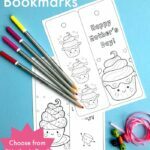 This Father’s Day Bookmarks were created ESPECIALLY for you, when a reader asked for some Printable Father’s Day Designs after having seen our Printable Mother’s Day Bookmarks! 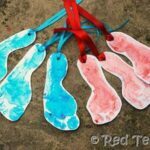 We love a free printable to make life easy! 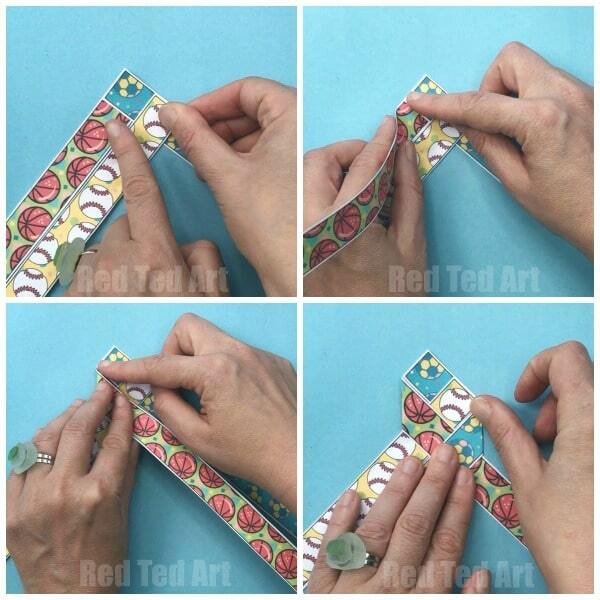 This is another collaboration with the wonderful Mrs Mactivity! 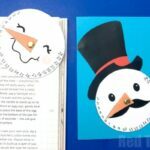 A fantastic printable resource site for home and in the classroom. 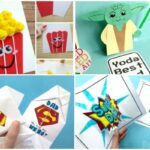 I always love getting your feedback and often it results in new designs and posts JUST FOR YOU!! 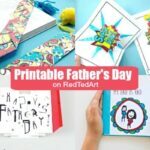 These printable father’s day bookmarks are fun to make and are a great Father’s Day Craft for Kids! 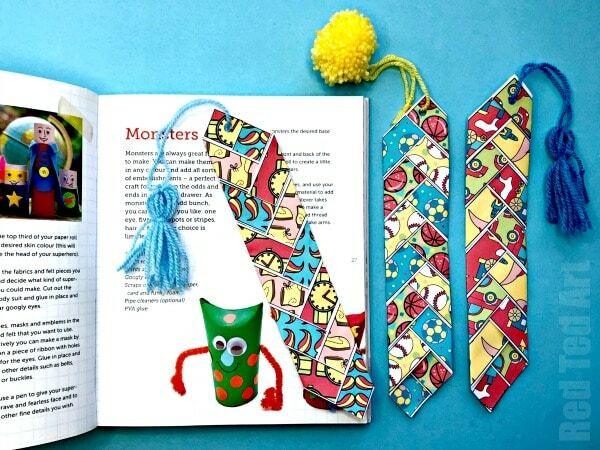 Or just a great Gift Idea for Him – whether it is Father’s Day or a Birthday or Christmas..
All 4 bookmarks come in “colour” or “colour yourself” versions. Lots for you to choose from! 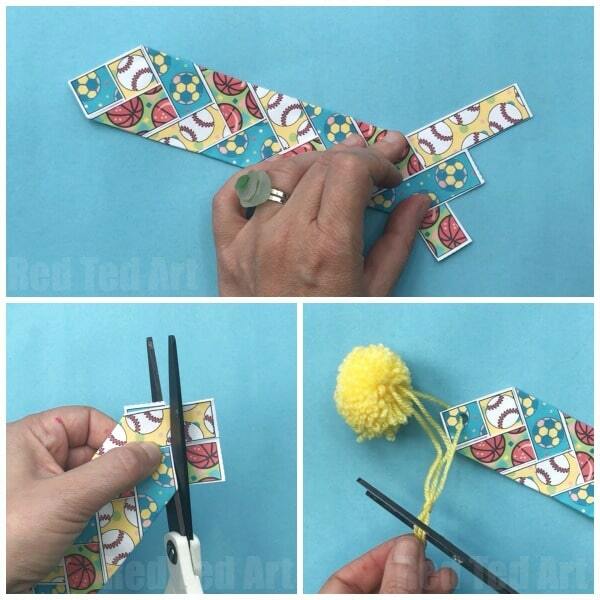 Alternatively you can read the step by step instructions for making our Printable Father’s Day Bookmark!! 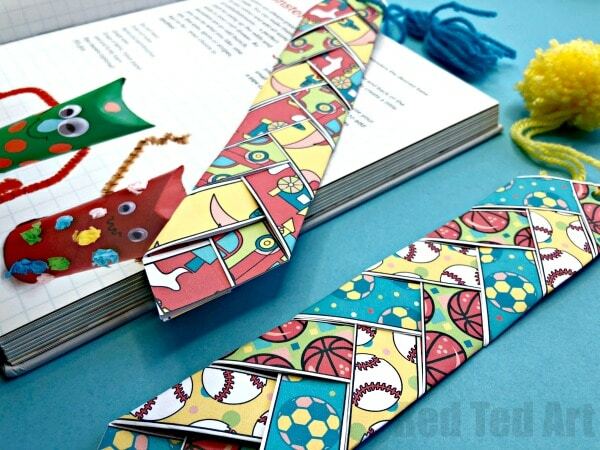 Your paper weaving printable bookmarks for Father’s Day are finished. 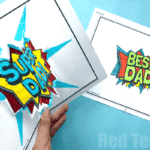 How we love a free printable Father’s Day Craft! Enjoy! 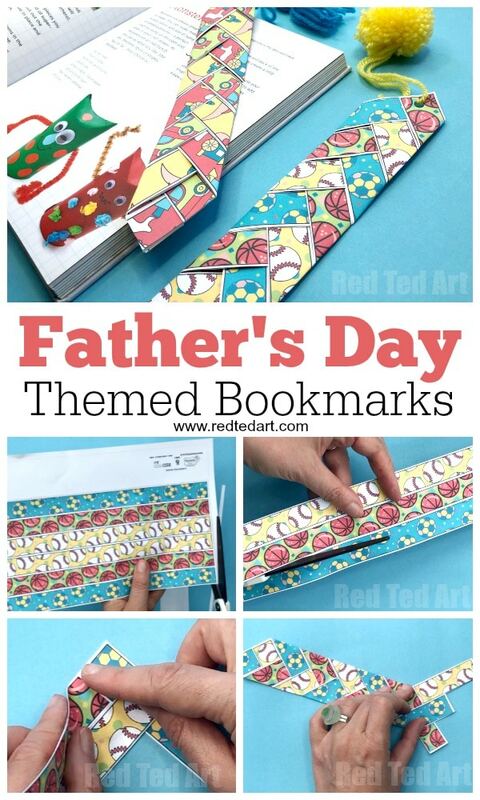 Um, I think you forgot to put in the download links, for the father’s day bookmarks. 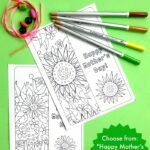 And the red click for my printable brings me to a black and white flower pattern for the mother’s day bookmarks.